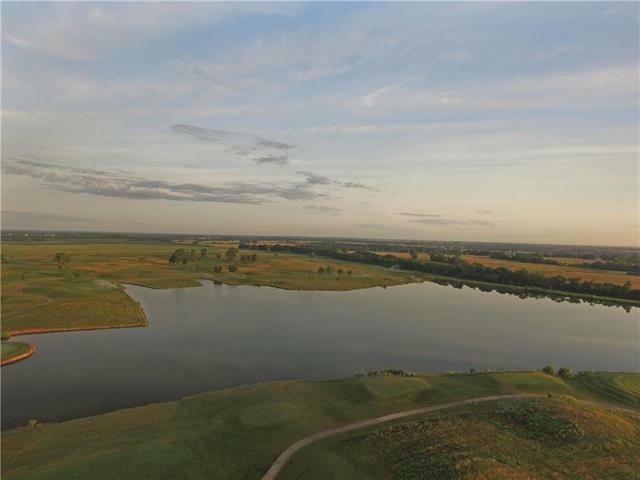 Located just east of 291 Highway between Lees Summit and Harrisonville, Missouri lies this gorgeous 246 acre property. 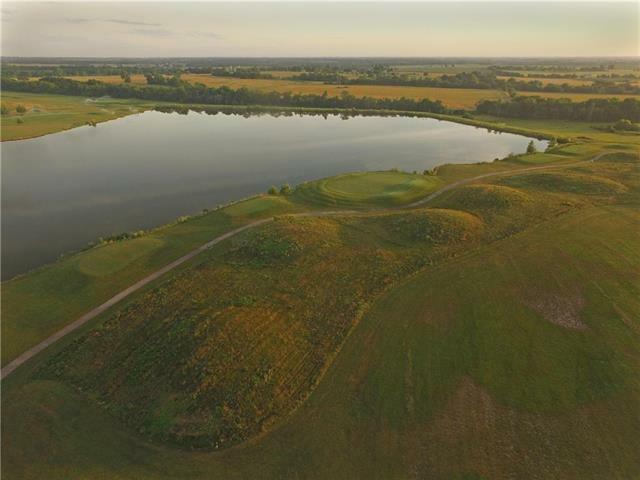 The property is complimented with a 26 acre lake, 9 acre lake, 3 acre lake, multiple ponds and beautiful gently rolling land. 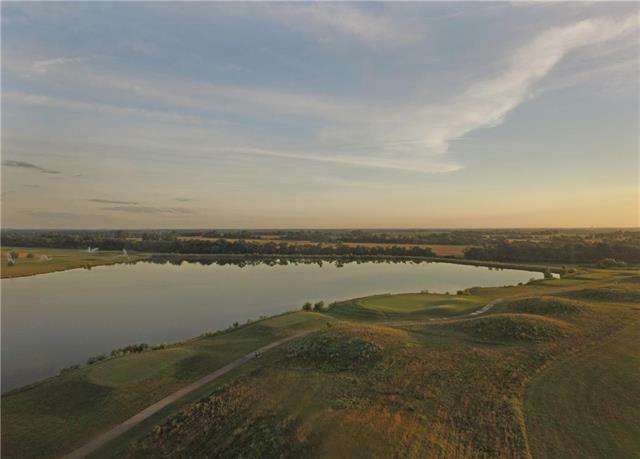 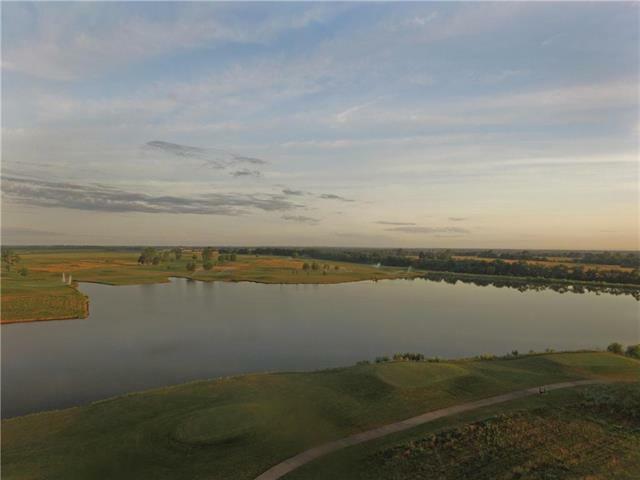 A modern clubhouse consisting of over 5,000 finished square feet with large deck overlooking the lakes and spacious banquet room allow for great entertainment and social events.